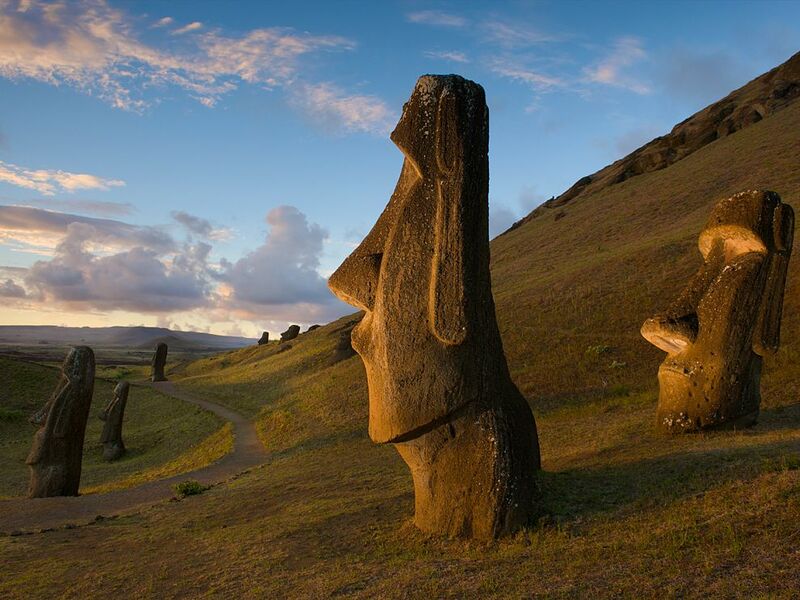 The silent stone head statues of Rapa Nui National Park (aka Easter Island), which are properly called MOAI, are a true testimony to the skills and endurance of the ancient sea-faring culture that carved them from the island’s bedrock. 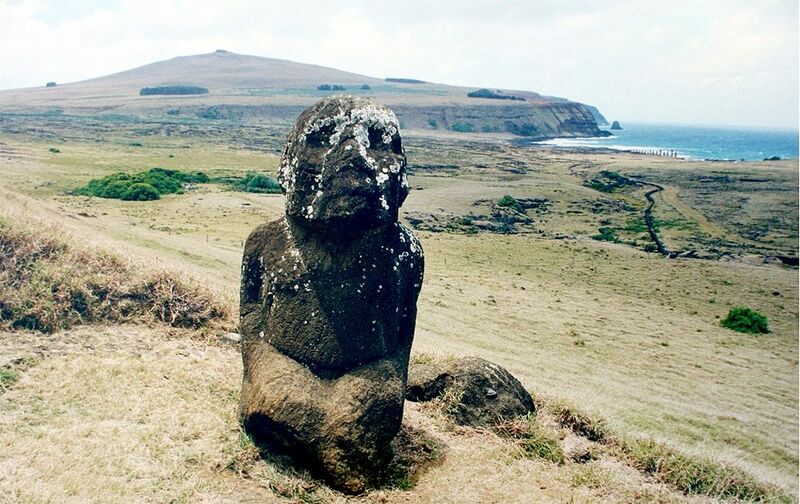 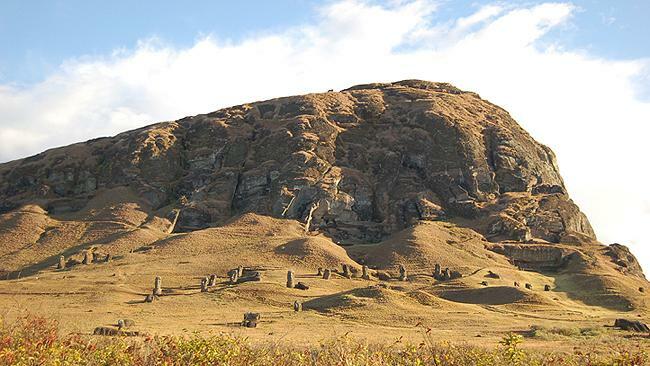 Orthodox history tells us that a group of Polynesians once rowed their canoes across the expanse of the seemingly endless Pacific Ocean and discovered one of the remotest islands on planet earth, Rapa Nui, which is located approx. 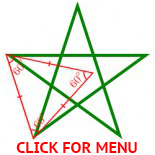 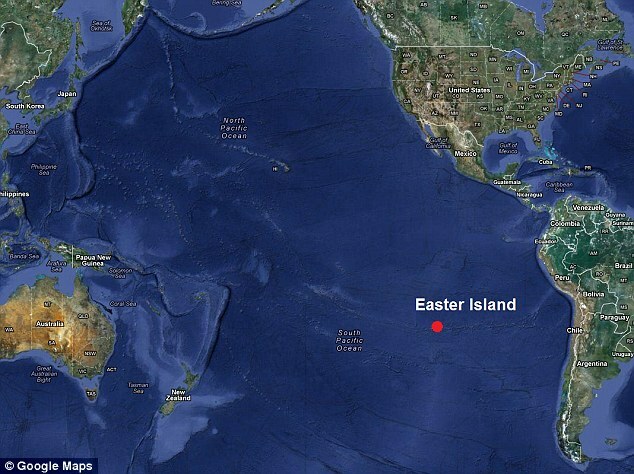 2,300 miles (3,700 km) west of South America, and 1,100 miles (1,770 km) from the nearest neighboring island. 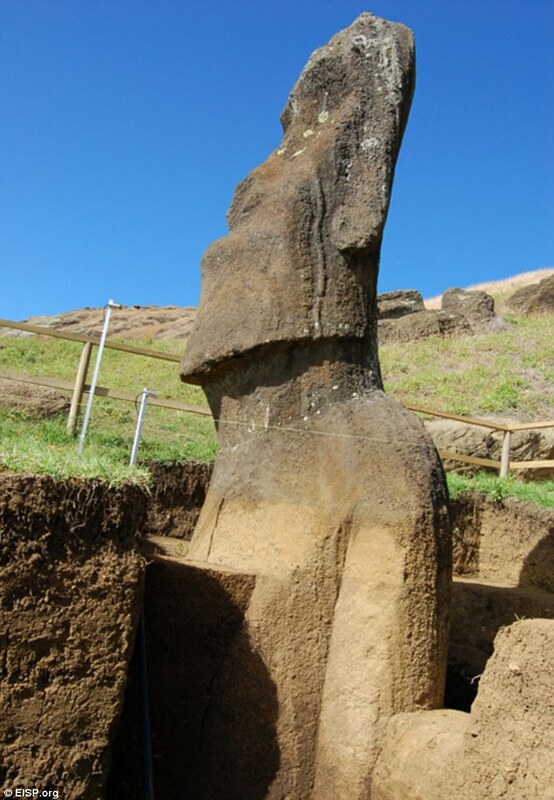 At the time of its discovery, the island of Rapa Nui was said to be thickly covered with palm trees, but the community which grew from those canoe people who first settled on the island mis-managed the island’s wood resources and they slowly consumed almost all of the island’s trees. 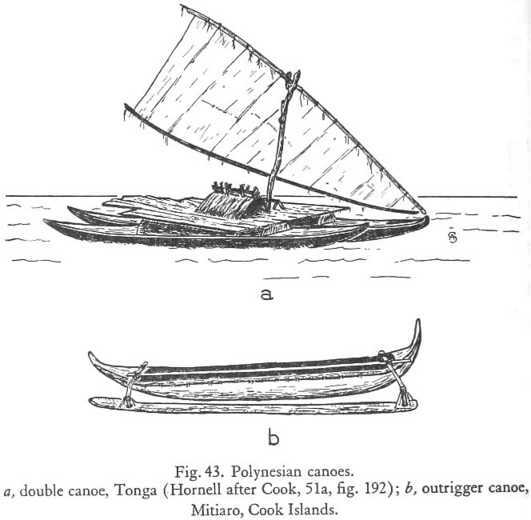 At first they cut down trees to clear land to farm & live on, and then continuously for fire wood, replacement canoes and building materials for their huts, until after several centuries of unsustainable abuse there were barely any trees remaining and the island’s population dwindled accordingly. 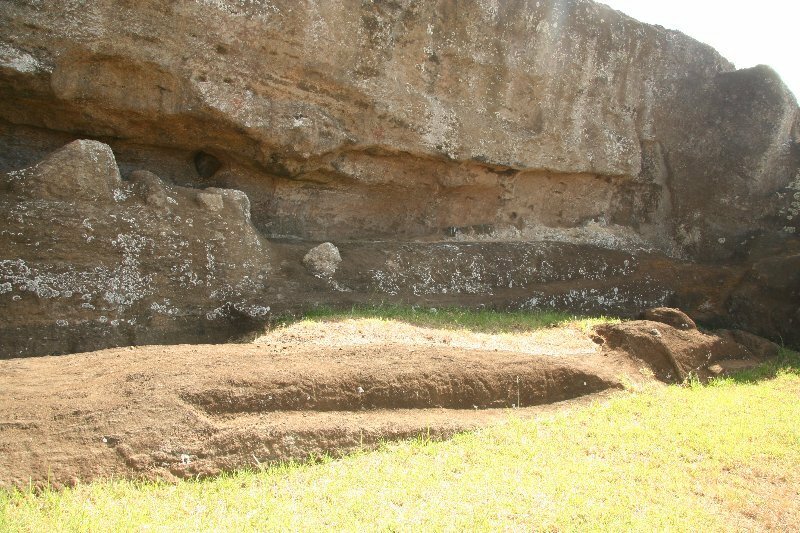 It is estimated that the canoe people lived on the island for approximately 1200 years and during this time they are said to have created 887 monolithic statuesfrom blocks of volcanic rock of various weights ranging from 30 to 270 tons and standing between 5 – 20 metres high. 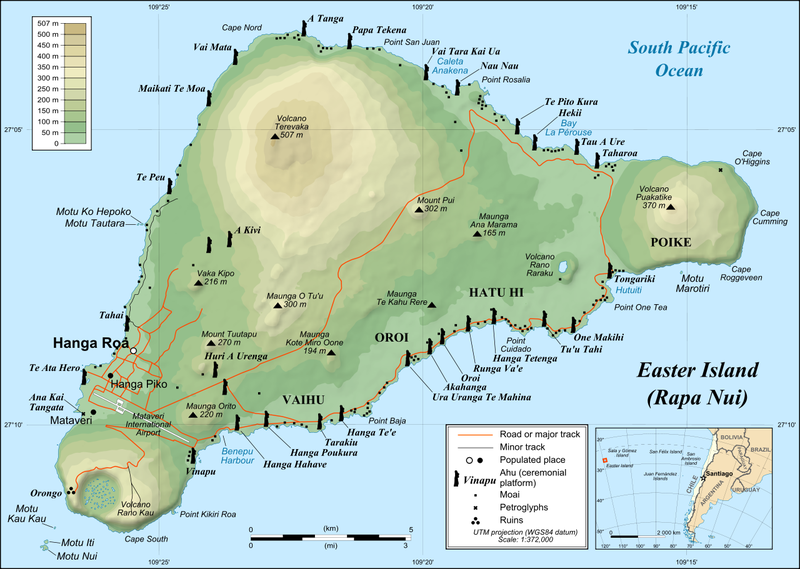 Some schools of thought suggest the island may even have been settled on as early as 300BC and 800BC. 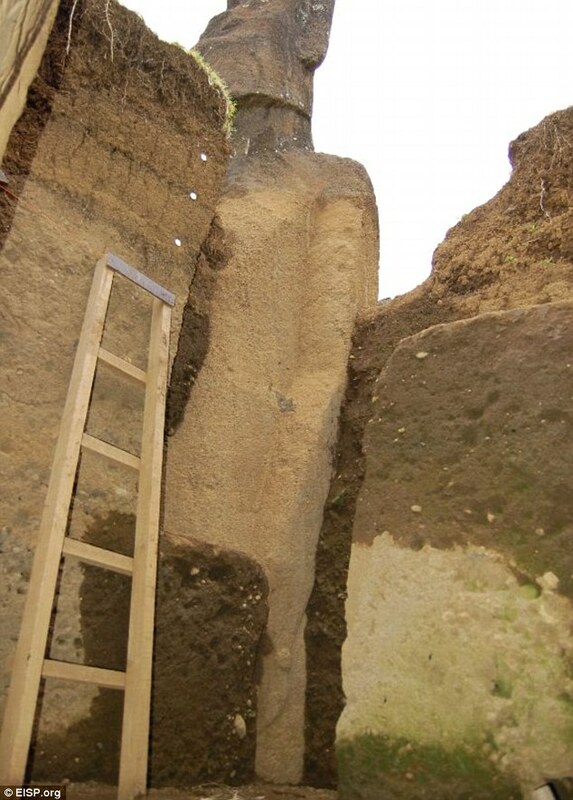 If you look at the photo above, you will see heaps of soil piled against the foot of the rock face. 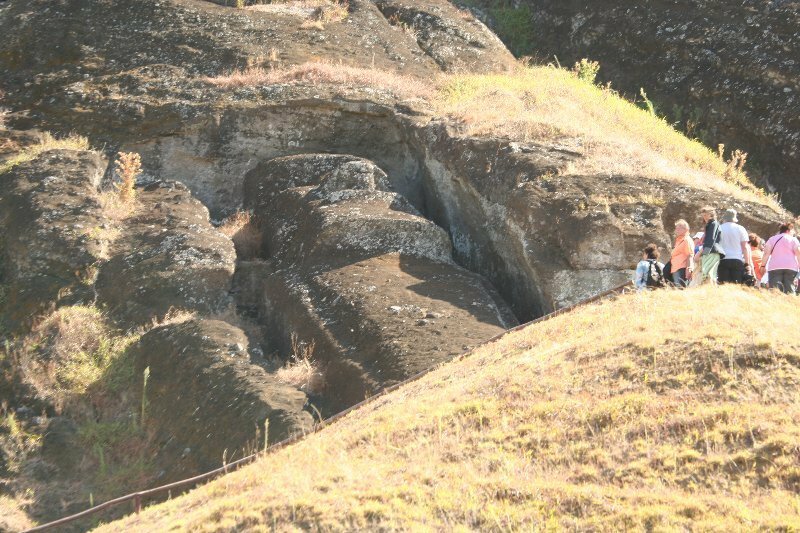 This soil once was on the rock face, but when the knotted root system of the trees which were felled rotted and disappeared, the soil also eroded and gradually slid down the rock face. 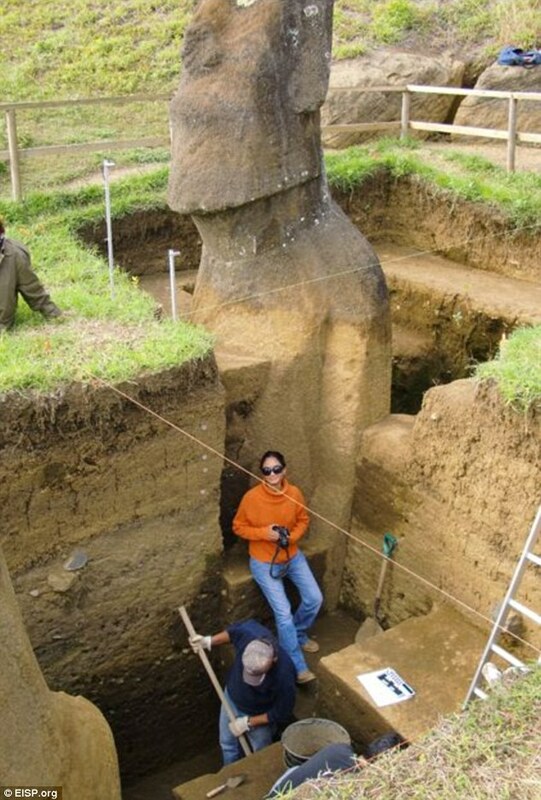 This loose soil covers the bottoms of many of the statues in the surrounding low lands as can be clearly seen in this photo. 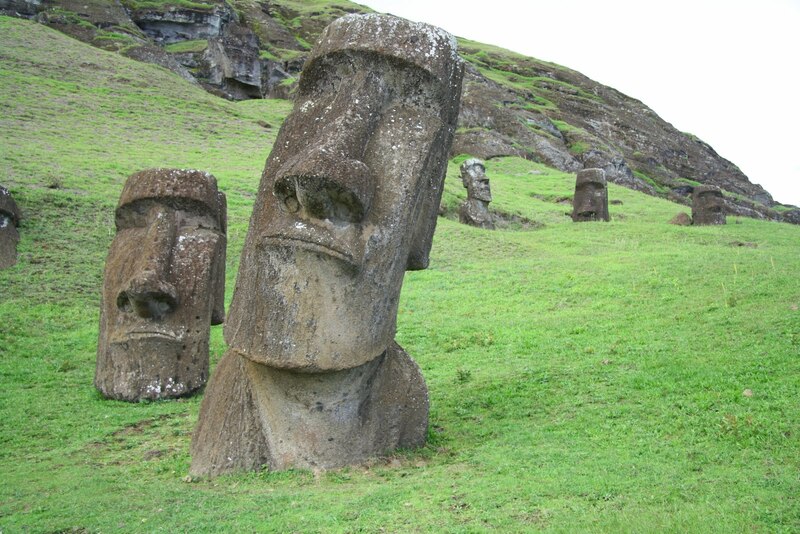 We should consider that today we can only see (and count) those statues that remain vertically erect, and that any statues that may have fallen over would be totally covered by the loose soil. 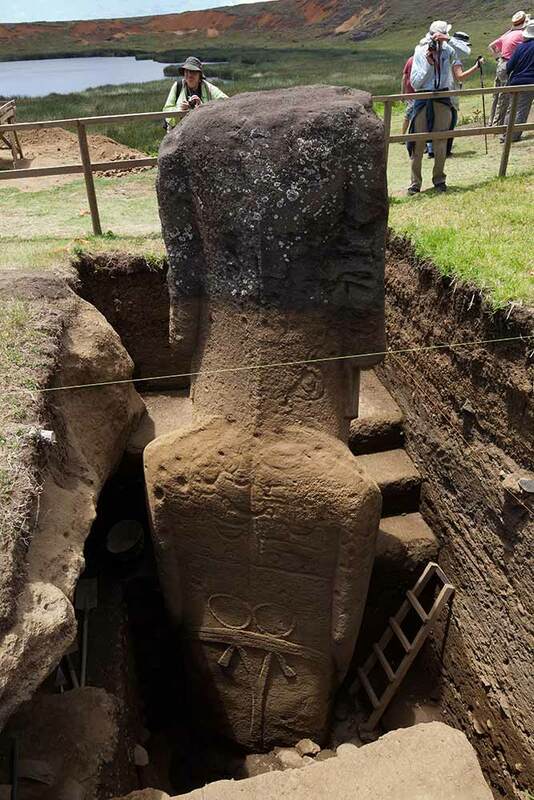 It is my opinion that there are many more unaccounted Moai statues laying horizontally beneath these piles of displaced soil. 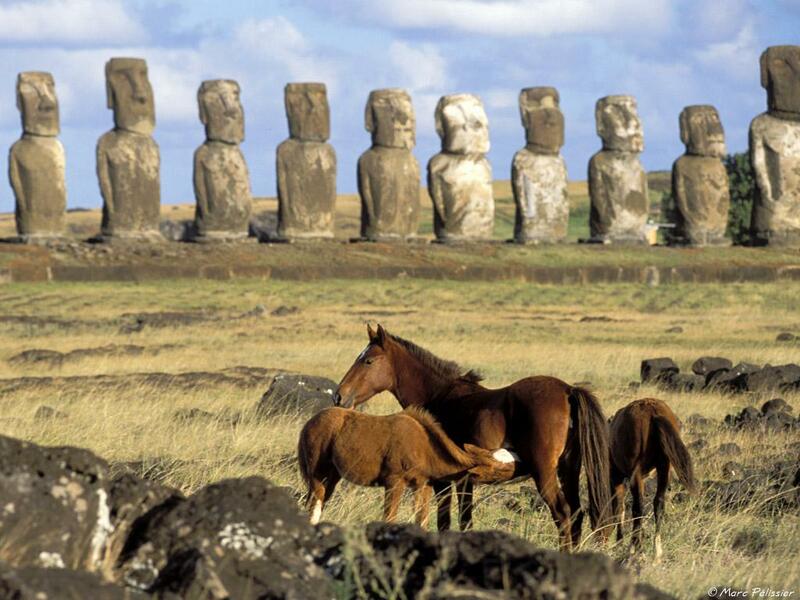 Look closely and you will see two semi carved Moai statues in the photo above. 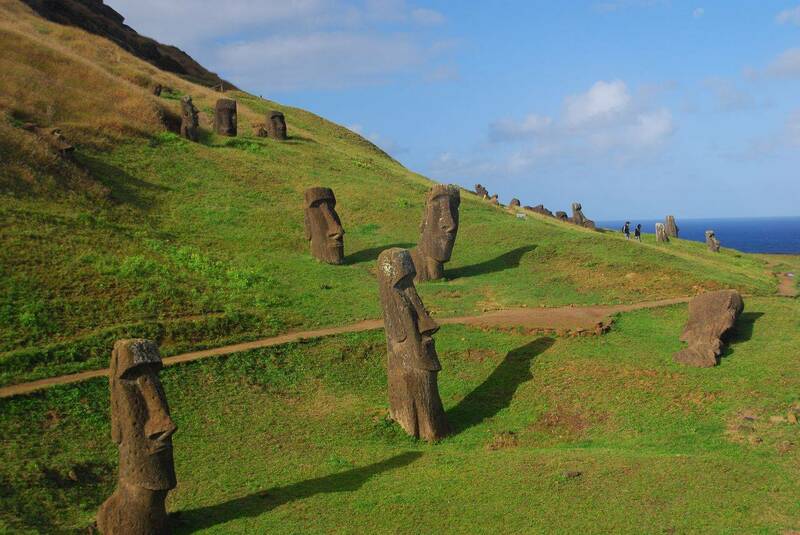 These statues were carved and erected in the middle of absolutely nowhere, on harsh uneven hilly terrain. 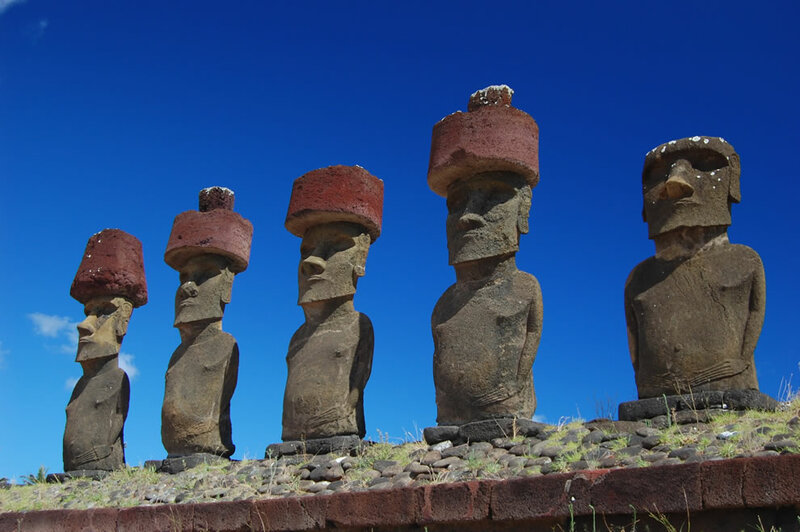 There was clearly no intention for these statues to be shown-off or flaunted as signs of strength & ability, they were built solely for the use of the canoe people. 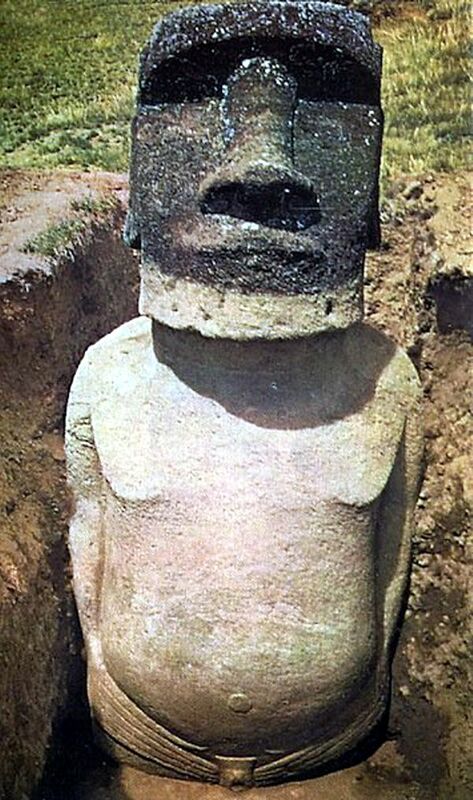 …the Moai are not monolithic statues of human heads in the “Olmec” sense, because ALL the Easter Island stone head statues actually possess stone bodies. 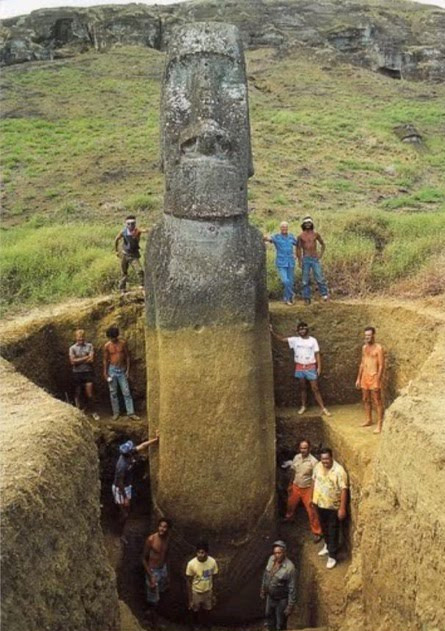 The bodies have been covered over by earth that has built up around the statues in much the same way that the desert sands had once covered over the body of the Giza Sphinx, leaving only its head and neck visible by the time the European explorers arrived on the scene. 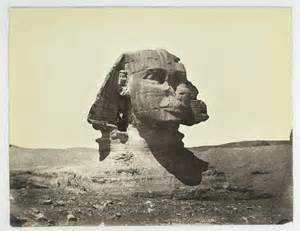 Nice article and wonderful hitherto unseen pictures! 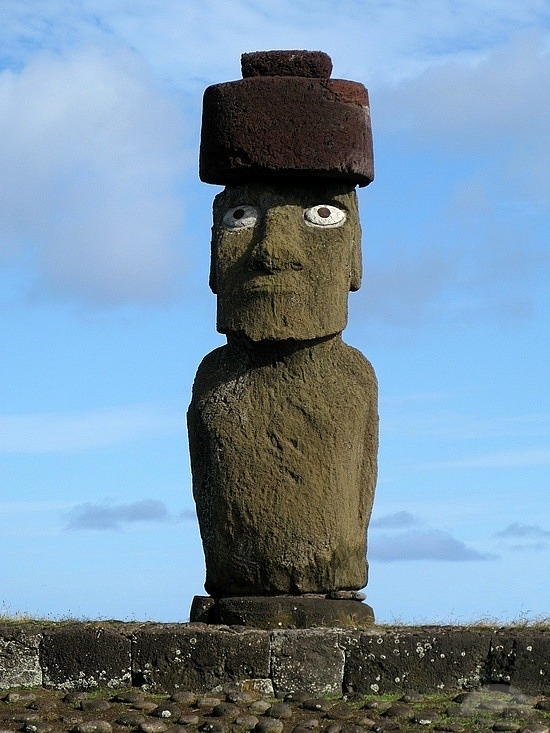 A collector’s item.